Lewis Hamilton, Mo Farah and Co: successful and Black? 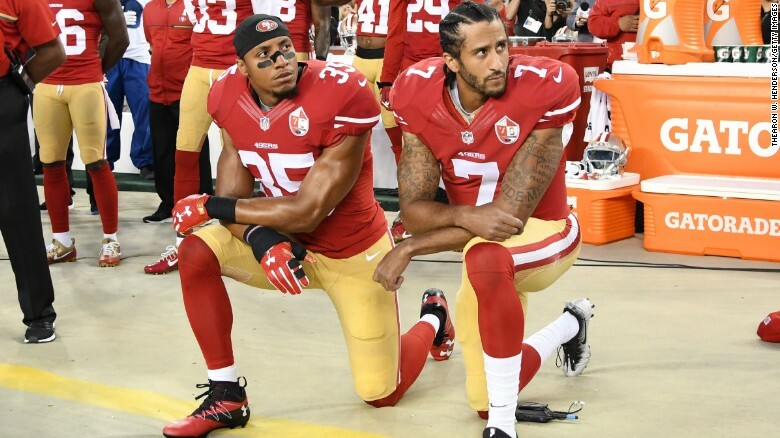 Taking a knee or opting for braids are just a couple of things that may shock some sport fans. Shocking, perhaps, because of the reminder that the people you cheer on in the pub, court or pitch side, are not colourless. There is an unreasonable expectation that politics, or a proud proclamation by an athlete of their identity should be left out of sport. 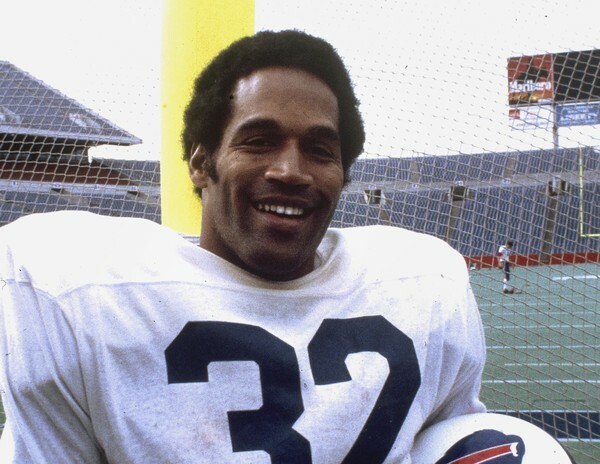 The white public have idolised sports personalities such as O.J. 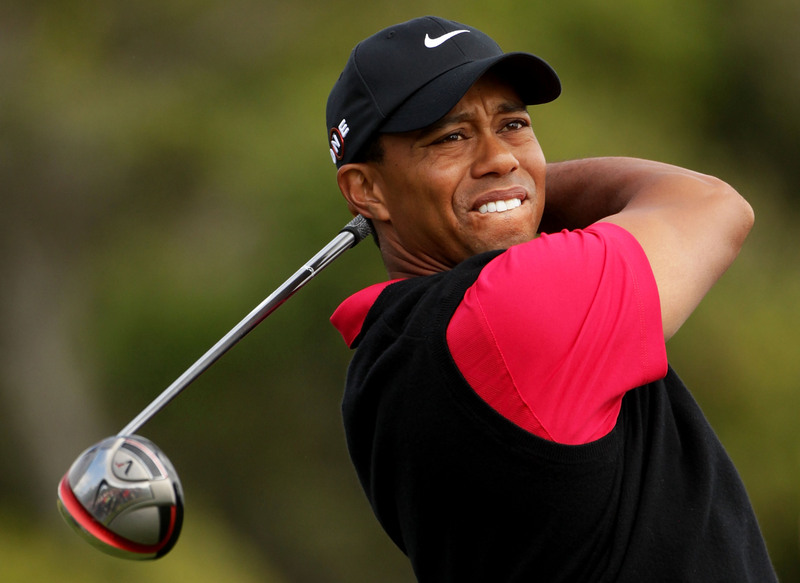 Simpson and Tiger Woods - athletes who have either downplayed or downright rejected their blackness. Tiger Woods was insistent on identifying himself as "Cablinasian" - despite being seen as Black by police officers who made headlines arresting him. O.J. 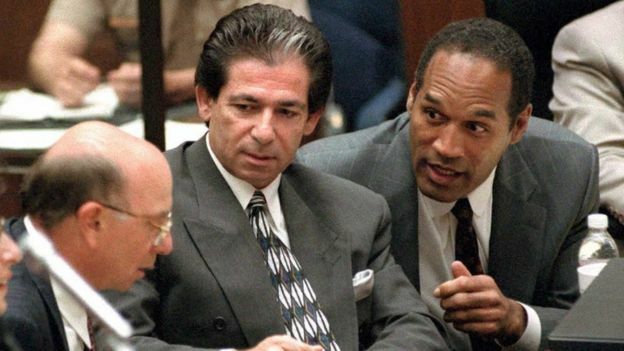 Simpson, as famously depicted in the widely televised “The People vs O.J.” murder trial, grew up in the “projects” but distanced himself from fellow African Americans after gaining international celebrity. On the other hand, athletes that choose to embrace their heritage publicly in some way risk facing a backlash. 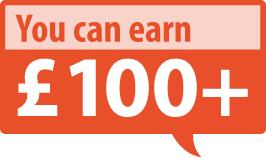 It is a curious matter that raises questions surrounding race relations in the UK and the US. Should an athlete have to hide any outward display of pride in their racial heritage until they are successful enough to be unapologetic without there being repercussions? 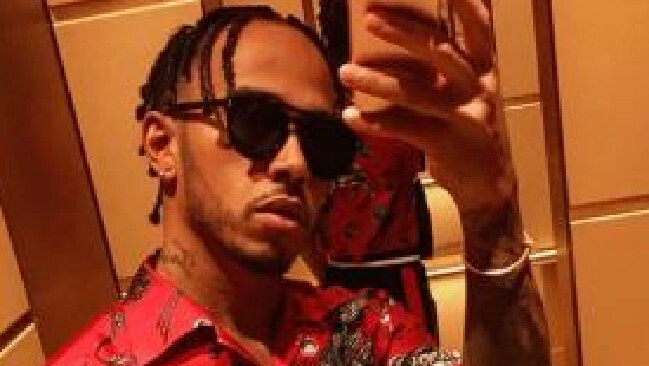 Back in July, fashion-conscious Formula One racing driver Lewis Hamilton decided to change up his regular hairstyle and instead sport braids, which resulted in a storm of criticism being hurled at him. Some commentators compared Hamilton to rappers such as A$AP Rocky and Lil Wayne - begging the question as to whether the negativity was about his latest new style or just a not so subtle rejection of Hamilton’s racial background. Although athletes are public figures - and therefore have a duty to conduct themselves well if they are to deserve the adulation of fans and win lucrative sponsorship deals – surely them embracing a particular style should not be put under intense scrutiny. With social and big media reporting every minute detail of a celebrity’s life, I guess it is unrealistic to expect their physical appearance to be left out of the professional equation. And yet, when the two are merged on the Black athlete’s terms, the public seem to be dismayed. Seeing as Lewis Hamilton is the first and only Black driver in Formula One, we should be focusing on his vast achievements rather than be whipped up into a frenzy over a new hairstyle. Colin Kaepernick, a star Black American football quarterback, sparked huge controversy when he took a knee, rather than stand for the playing of the national anthem before the start of a match. He was peacefully protesting about much-publicised police brutality against African Americans, a scandal that triggered the high-profile Black Lives Matter campaign. 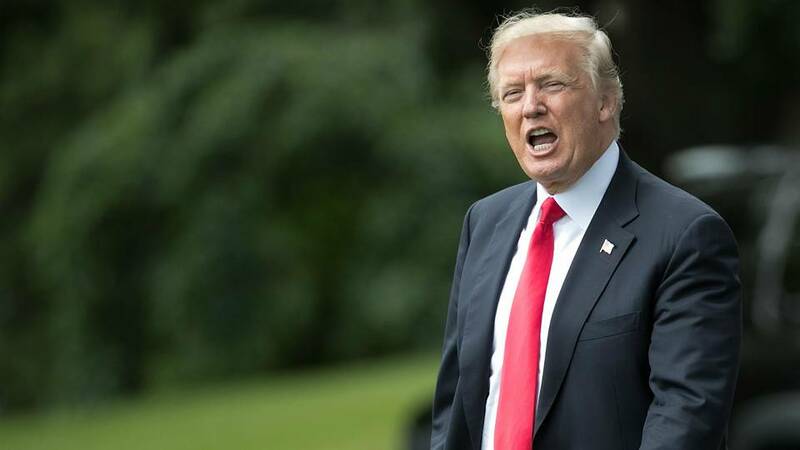 Waves of athletes, Black and white, came out in support of Kaepernick and followed suit only to face President Donald Trump’s ill-tempered comments against them as National Football League (NFL) players. Kaepernick is now without a football contract and has had death threats from extremists opposed to his courageous stand. In sport, it doesn’t matter how talented you are, if you are brave enough to unapologetically stand up to injustice then you are at risk of damaging your career. 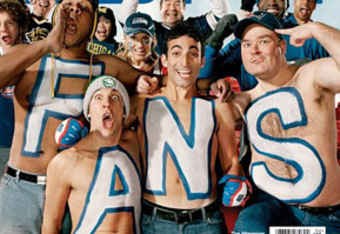 The fragile egos of sports fanatics results in unrealistic expectations of the athletes they idolise. There is an implicit demand for the athletes to be devoid of colour, culture and politics. 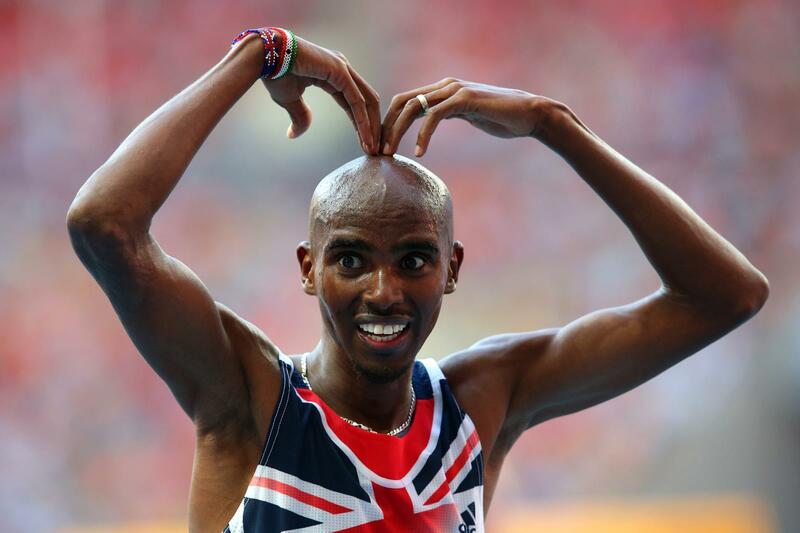 Multi-Olympics gold-winning Mo Farah, who this summer retired from running on the track, has gone back to his birth name Mohamed as he makes a fresh start on the road. Some fellow Somalians shunned Farah as a “sell-out” during his glittering career. Him reverting back to Mohamed, which is Arabic, rooted in Islam and means “praiseworthy”, has interesting connotations. One, perhaps, being that Farah can now be his own authentic self without trying to adhere to standards set by British society. The previous name Mo carried no cultural or religious significance, which made it relatable to every demographic. But, significantly, it also watered down Farah’s own identity as someone who is Black and Muslim in British society. It raises the question as to whether Farah’s popularity would have remained the same if he had kept the name Mohamed, especially taking into account the UK’s much-documented alarming rise in Islamophobia. We can see the responsibility of an athlete in the UK or US goes beyond their sporting talents and tips over into public image. There is a requirement for sports stars to keep the general public happy. This so often involves the erasure of their political views or them presenting an image that is stripped down just enough for them to merge seamlessly with (white) Western society. Let us hope in the race for positive changes in sport, the next generation of athletes, women and men, to whom the Lewises and Farahs pass the baton, are empowered to be bolder and braver.